Disney has officially announced the opening seasons for Star Wars: Galaxy’s Edge in both its California and Florida theme parks. 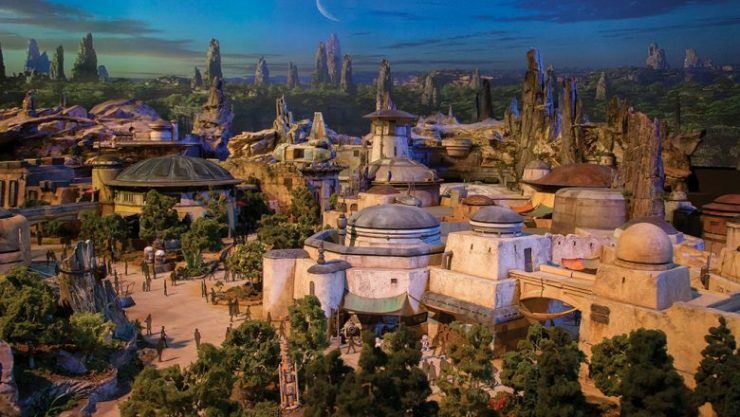 The Star Wars-themed world will open at Disneyland in California in summer 2019. Florida’s Star Wars section will open in late fall 2019, with both parks bringing new galactic experiences to generations of Star Wars fans. 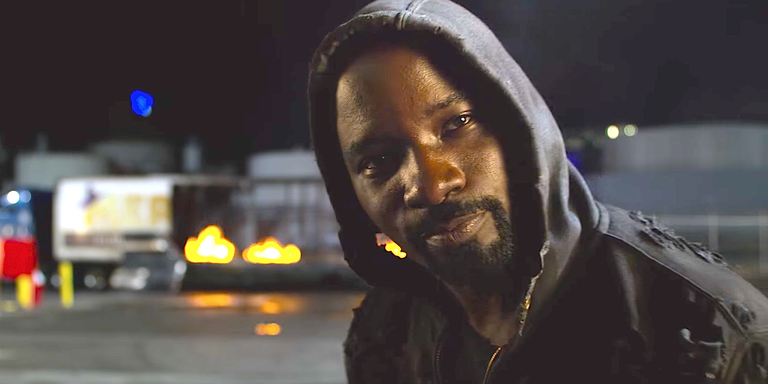 Netflix has released a new clip from its upcoming Luke Cage Season 2. In the clip, the hero of Harlem finds out his community doesn’t think he’s as untouchable as he seems. Luke will struggle to regain the confidence of New York’s citizens when Netflix releases Luke Cage Season 2 on June 22nd. The Boomerang subscription service has ordered new original Hanna-Barbera content to air in 2019. Yabba-Dabba Dinosaurs! will follow Flintstones children Pebbles and Bamm-Bamm as they explore prehistoric Bedrock. 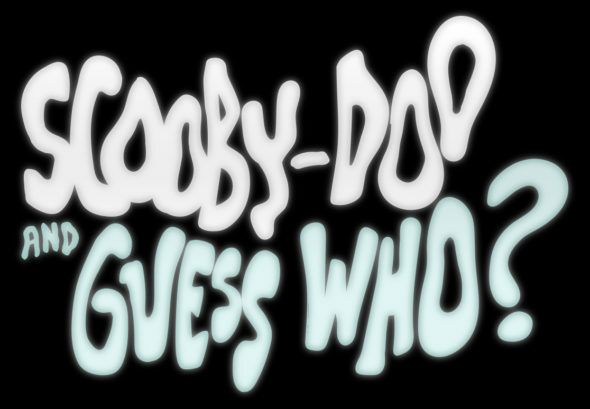 Scooby-Doo and Guess Who? will see the sleuths of Mystery Inc. team up with contemporary celebrities, including Wonder Woman, and Bill Nye the Science Guy. Deadpool writers Paul Wernick and Rhett Reese are teaming up to write an original action film for Netflix. The film, called Six Underground, follows the story of six billionaires who fake their own death and form an elite team of action heroes. Six Underground will star Ryan Reynolds, and will be directed by Michael Bay.